Many of us would have probably noticed the seat height measurements put-up in almost all the two wheeler manufacturers website and the pamphlets they issue, Ever wondered why is it so important for a two wheeler manufacturer do that? At least ever wondered how does it affect last man in decision making when choosing a bike? Following is a deep dive article that one needs to know everything about the seat-height from why is it different from one bike to other and what should one look out during the decision making time and not to regret later on. What exactly is Saddle Height? 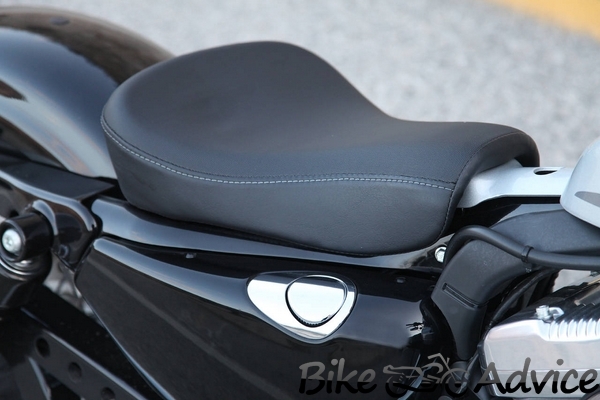 Saddle or Seat height is nothing but the measurement from the lowest point of the motorcycles saddle to the ground with the bike positioned up-right. Upright can be defined as when the bike is on its tires and not on kick stand or centre stand or even a paddock. The saddle measurements which are usually in Milli meters can definitely vary depending on the type of bike, suspension settings, tire dimensions and so on. Does Saddle height have an Impact on different type of Bikes? The simple answer to the above put question is Yes. 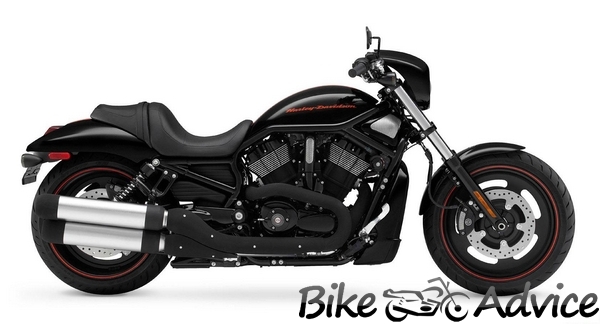 As the bikes come in a variety of shapes and sizes designed for its own purpose, so does the saddles that are offered in these bikes takes various shapes and sizes. Because of different engineering and design standards that different kinds of bike manufacturers adopt, the saddle shape, size and height takes different dimensions which eventually help or definitely not at times in the riders ability to reach the ground. What kinds of Saddle on what kind of Bikes? Sportsbikes: Being one of my favorites let me start with this. 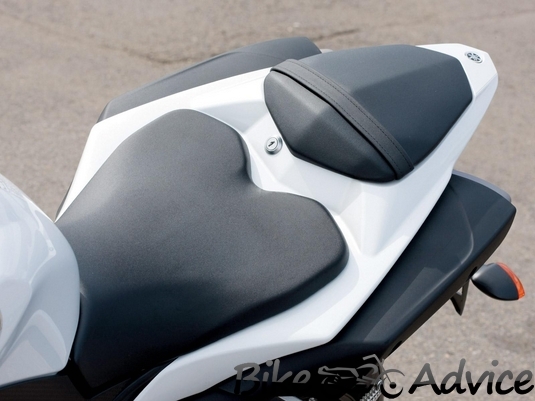 A Typical sport bike will have taller saddles than a common cruiser. The reason behind the taller saddle is because with a greater ground clearance the bike can be exposed to some serious lean angles with quick entry and a swift exit in the corners which is the primary expectation to be fulfilled from a good sportsbike. Cruisers: The Cruisers in common tend to have the lowest saddle height among all the bike types (let alone the Pocket bikes for once pls.). Since the type of engines found in a cruiser are the narrow V-Twins that sit ahead of the rider, there is plenty of room for the saddle to be placed closer to the ground for a good balance to hold on to the big block mills. Off-Road, Dual & Supermotos: As they were primarily designed to let the rider to throw some mud out on the person following, the increased suspension travel that aids in high air travel without breaking riders bones and to smoothen out the irregularities in the roads have typically a high stance. Higher stance means higher saddle height, would be something like hopping onto a horse. But be also informed that once the rider puts his weight on the saddle, the suspension will travel down giving at least some balance towards one side to not to tip over the other side. Size Matters. Does shape too? It does matter to us in most of the times, but in saddles? Yes, it does matter in saddles too. Typical manufacturer tactic to sell more number of their products is to lower the saddle height which will invite the not so tall customers to buy them. Some of the bike manufacturers also compare their products with other manufacturers by highlighting the lowest saddle height as a brownie point for more sales figures. But beware of all those, their claim says only one side of the story. 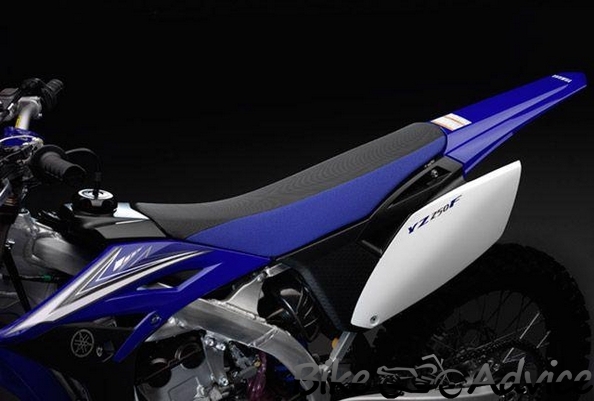 Typically take Offroad bikes for example, that comes with narrow saddles have greater depth to leg extension. Although their saddle height figures are on the sky, please be informed that the narrow designed saddle enables the rider to touch the ground with utmost ease. On the other hand, typical sportbikes which come generally with much wider saddles because of the huge In-Line configured engines underneath them which governs the width. The surface area width thats offered in the sportbikes generally makes the rider uncomfortable to reach the ground because of the simple reason being the riders legs that generally needs to stretch the whole wide saddle to touch the ground. Does this mean offroad bikes are good and sportbikes arent? No, the answer is simple. The saddle height measurement and comparison figures should be taken lightly and the potential buyer should ensure to sit on the saddle physically than to depend on the figures printed to get to know whats in store. This is again a more of personal preference at a given choice. Although there would be more of confidence levels that builds up when a rider can keep both his feet planted on the ground at a signal or something with the bike in-between his legs. The choice of bike comes into play when deciding this posture. As the bikes weight also plays a vital role in keeping the bike upright, with a lighter bike coupled with a taller saddle it would still be easy to bring it out of tormenting irregularities on the uneven road when parked. But with a heavier bike it is always advisable to get onto a lower saddle height at least to keep the bike upright. In a nutshell, the choice of bike should be given more importance to ones personal comfort levels in mind than anything else. Short riders always suffer from getting a good feel of balance when the bike is in stationary position. A good Boot for the feet that offers high class protection at times of a crash also helps the short riders to reach for the payment with them, which can be looked into as one of the options. Another way is to steer the bike to the direction to which side the rider is comfortable or wants to put his leg down. By this method, the bike goes into the tilt mode and a Tripod posture is formed giving the rider a stable stop not to worry about losing balance and tipping over. There are also after market saddle makers or the local seat makers in your particular area who can shave off certain amount of foam from the OE seat bringing down the saddle height. Having said all this, a short rider or a tall rider one has to carefully analyze and choose the right option to enjoy biking for years until he or she decides to upgrade and not to get into a distress sale as soon as they fall prey for the figures.